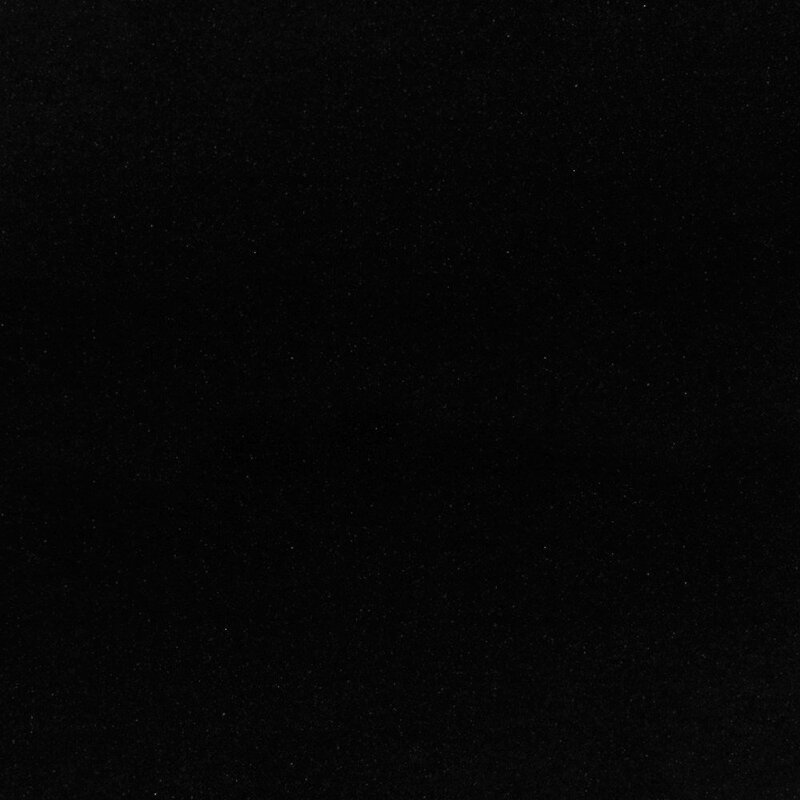 BIN END SALE! 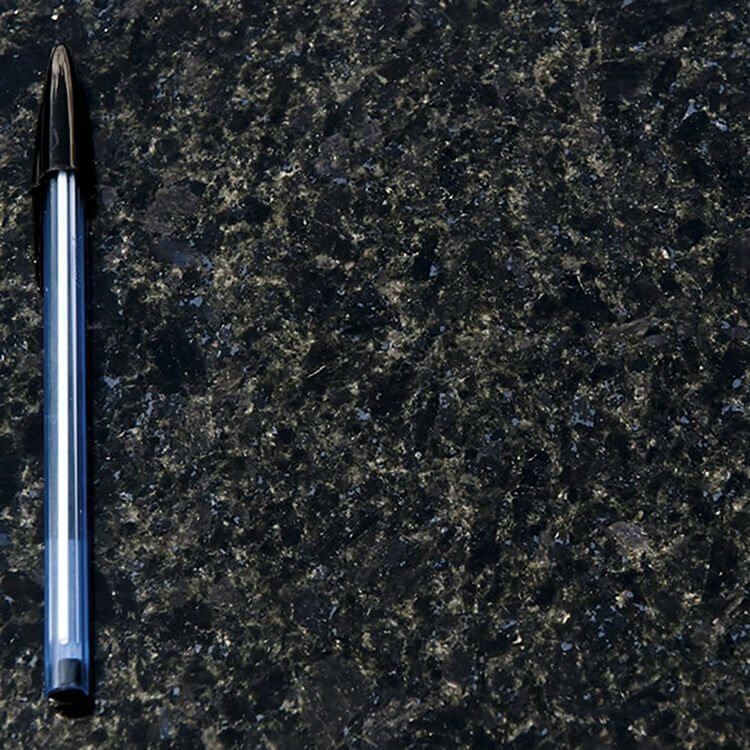 QUARTZ & GRANITE WORKTOPS OFFER 2019! Our Bin End Sale! 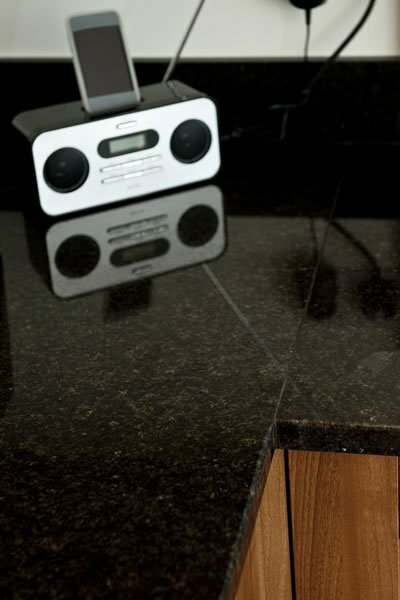 Granite Worktops Offer! 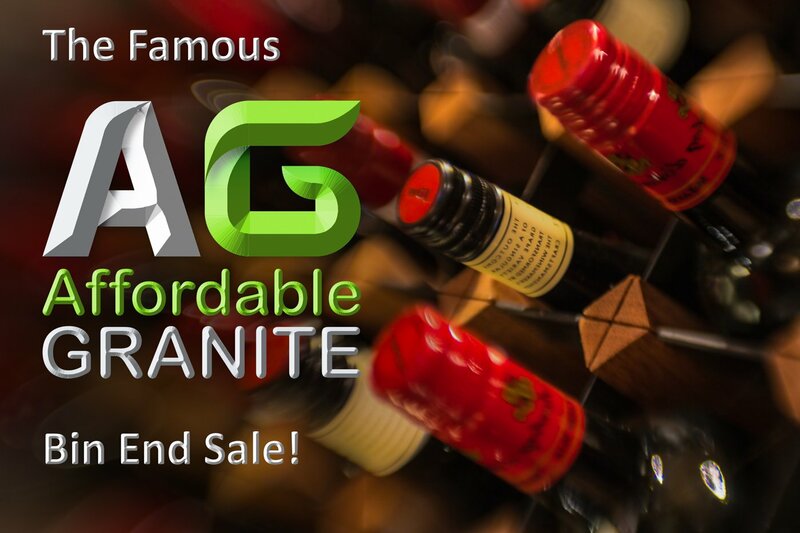 The AG Bin End Sale - The Great Granite Worktops Offer 2019! Once again it is a New Year and we are looking to offload entire slabs and countless offcuts in our virtually never-ending Bin-End sale. The only time the sale is off the air, in fact, is in the run-up to Christmas. Now is the time of year when we run the stock checks and re-present our lists of offcuts and slabs. 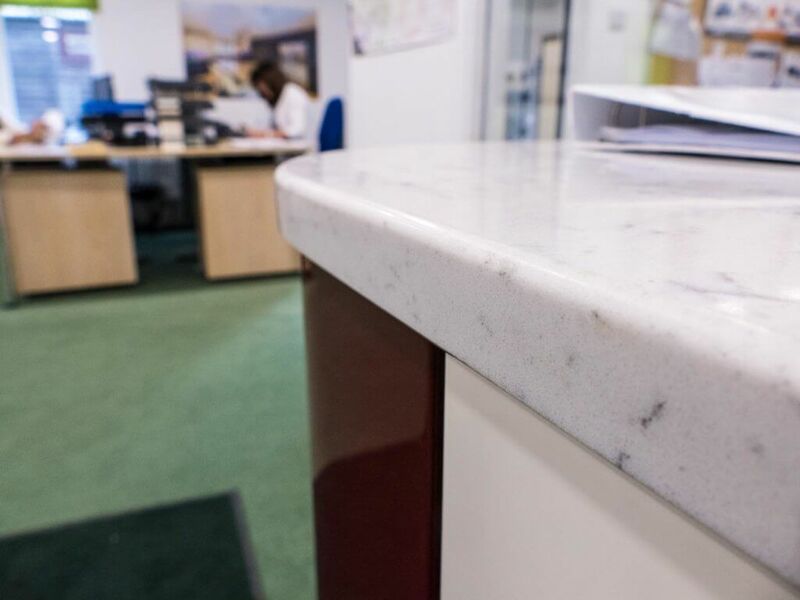 For all kinds of smaller jobs (vanity tops in bathrooms and downstairs cloakrooms, hearths, small barbecue layouts, even bedside shelves and coffee tables) our offcuts of granite and quartz offer a cost-effective way to achieve a strikingly different – even opulent and luxurious – look. Have a look at the list of full slabs here, or just give us a call regarding availability of smaller offcuts. 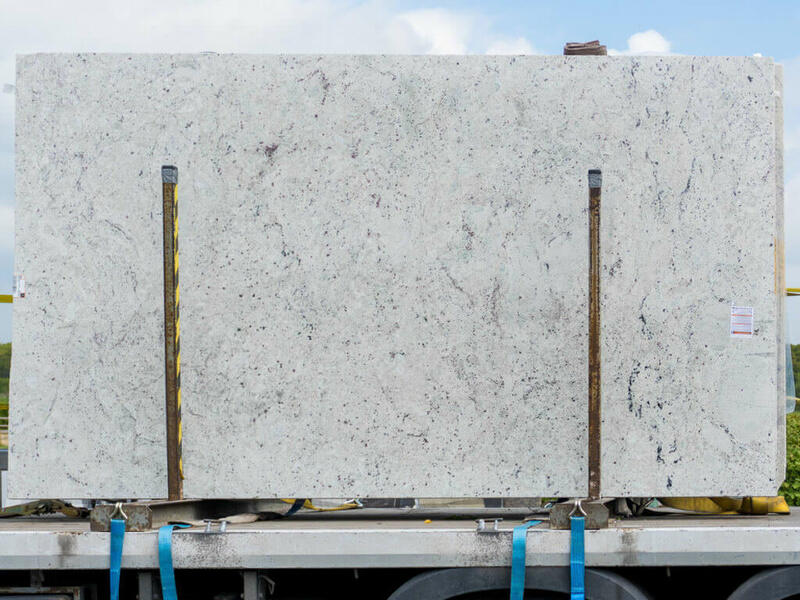 The following colours are mostly available in single slabs of at least 2.5 metres long and at least 1.25 metres high, some in 20mm, some in 30-mm and some in both. 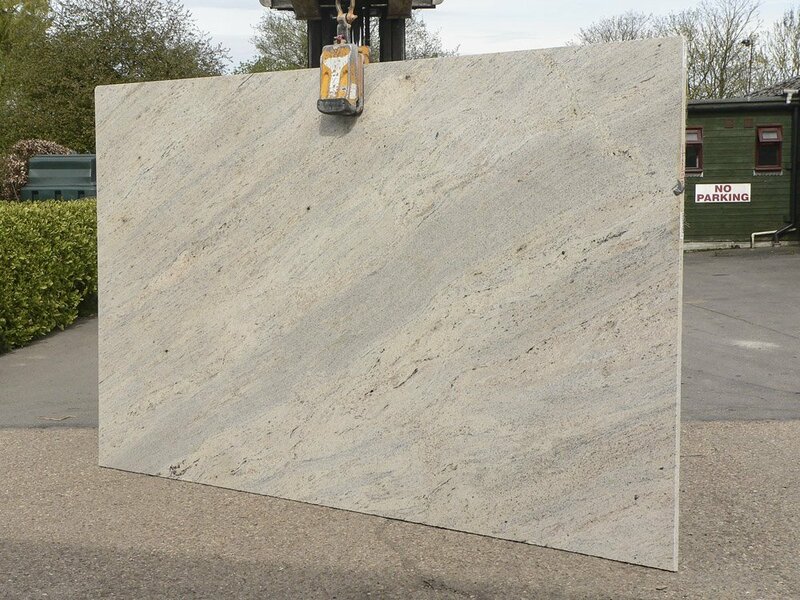 Slabs this size are enough for two worktop runs in a small kitchen, for a big bathroom layout, or for a big single island. Many of the slabs are larger, and in some of these stones we have two slabs. See each image below for more information. Many of these stones are left over from expensive buy-ins. 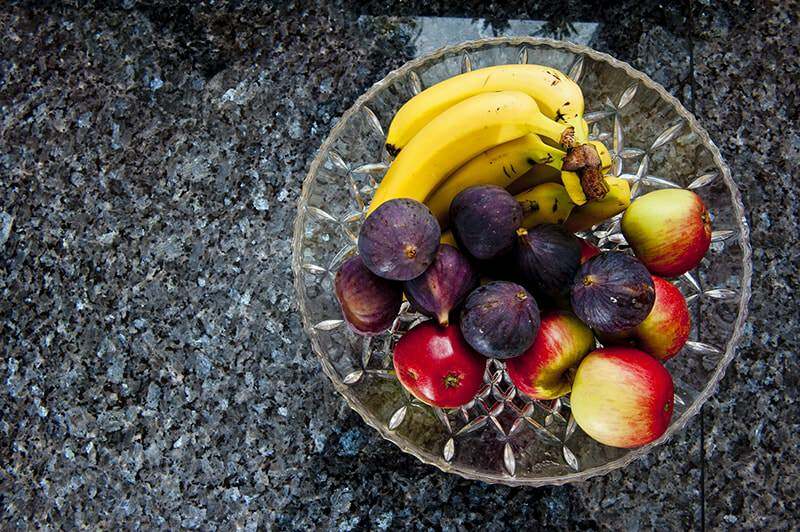 In our bin end sale you can pick up a real bargain on an exotic stone at a very low price. As well as the colours listed as large slabs, we also have a far larger number of smaller offcuts in a wider range of colours. These would be ideal for smaller projects – vanity tops, larder shelves, garden tables and the rest. 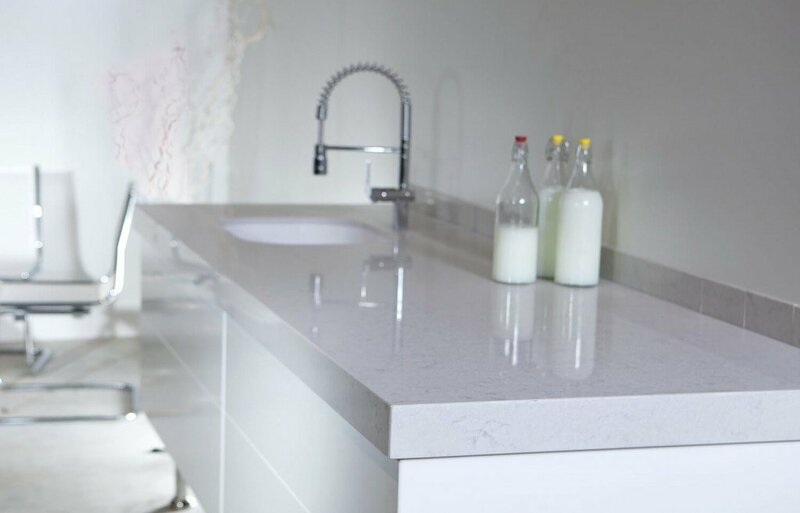 For more information on supply only of vanity tops and the like from us, see here. For what is actually involved in this offer – how we cost the job etc – please see the end of this article. 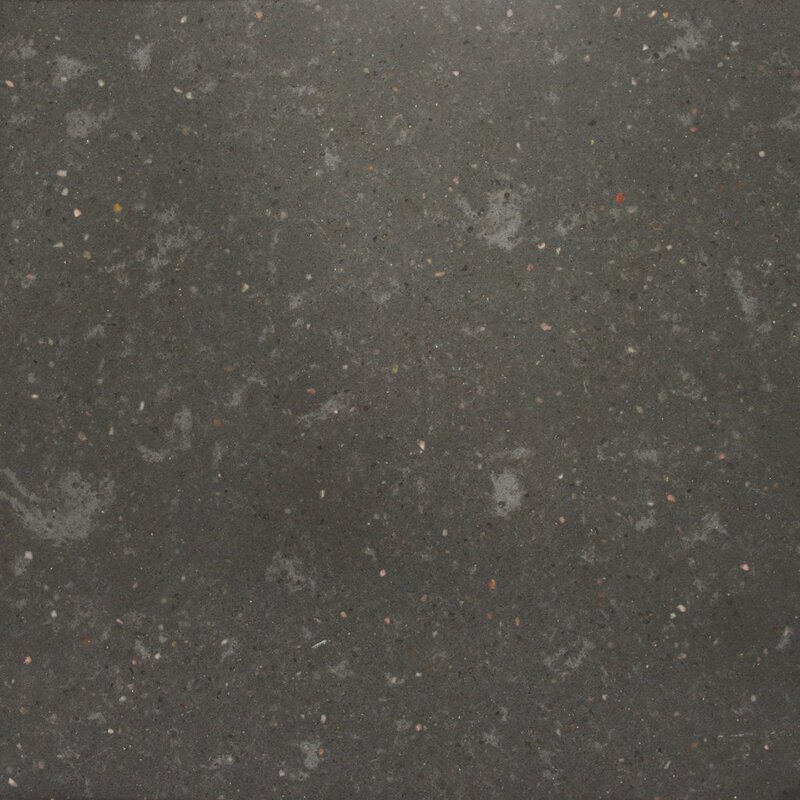 Black Pearl Granite – various offcuts, but one big slab 3040x1990x30mm. 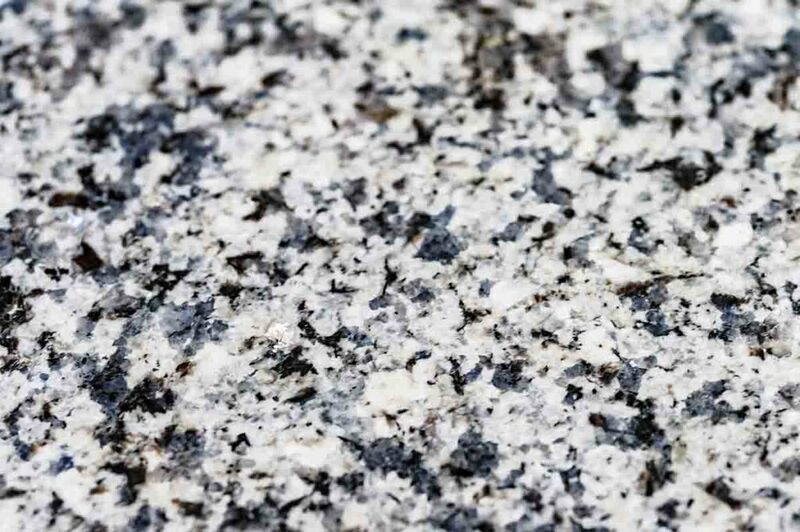 This material is economical at the best of times – here is a real bargain if you are looking for a granite worktops offer. 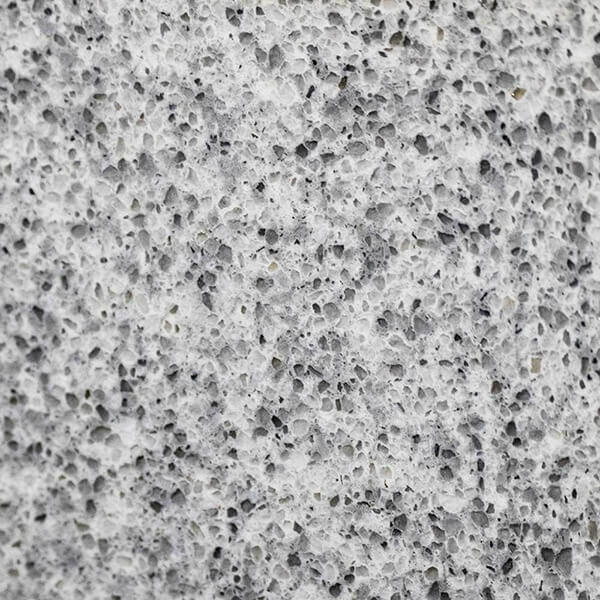 Blue Pearl Granite – various offcuts, but two (not batch matched) slabs at over 3100x1860mm big slab. 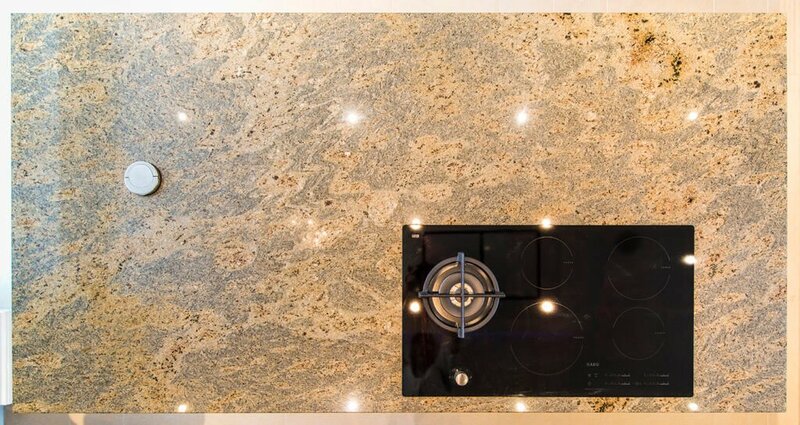 Superb, high end stone at an entry-level granite worktop price. 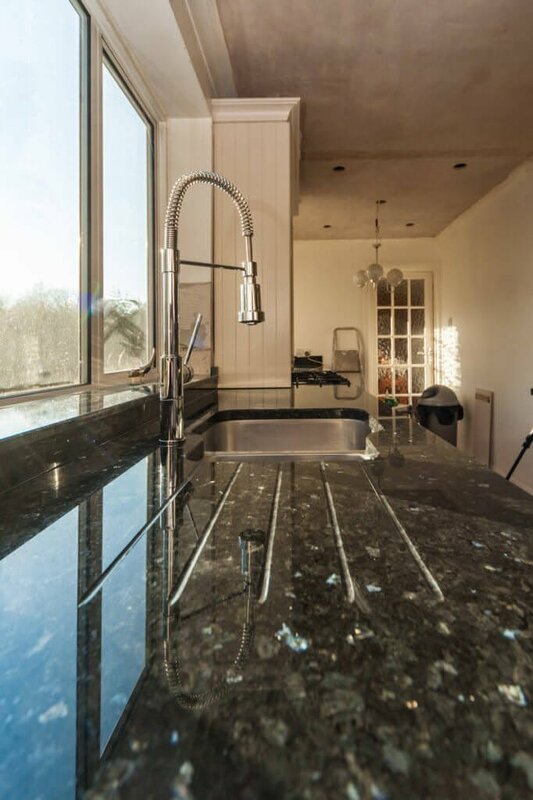 Cosmic Black Granite Two big slabs – a whole big kitchen’s worth! 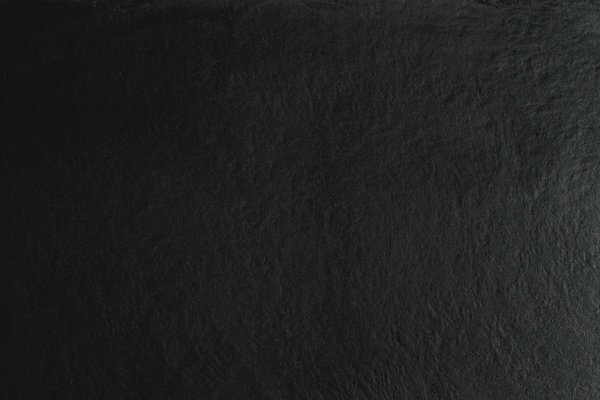 Emerald Pearl Granite – one big slab at 3200x1900x20mm. As with the Blue Pearl, here is a luxury stone at a big discount. 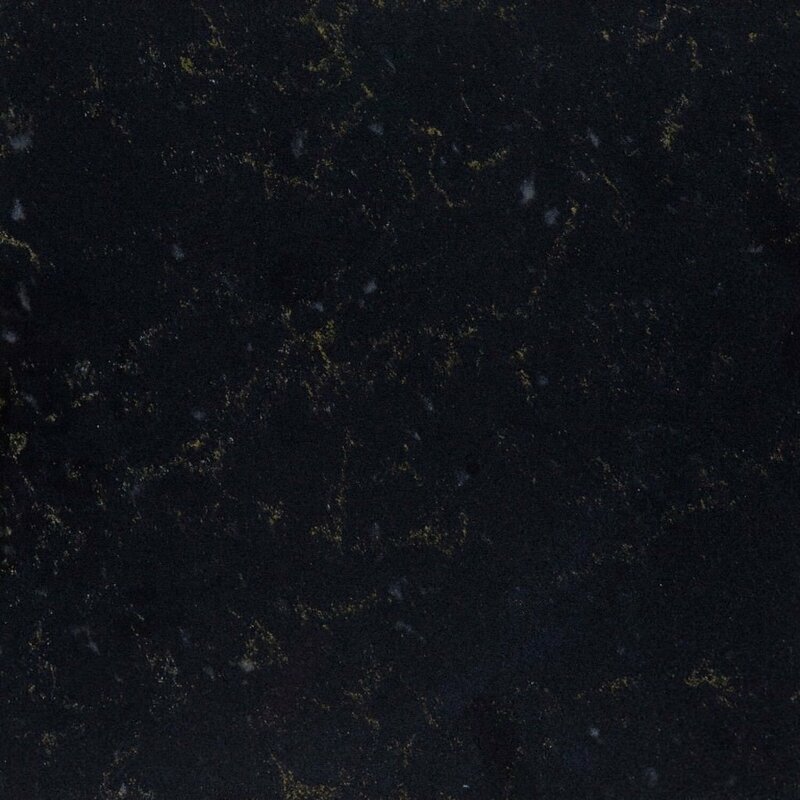 Midnight Blue Granite – two big non-matching 30mm slabs. 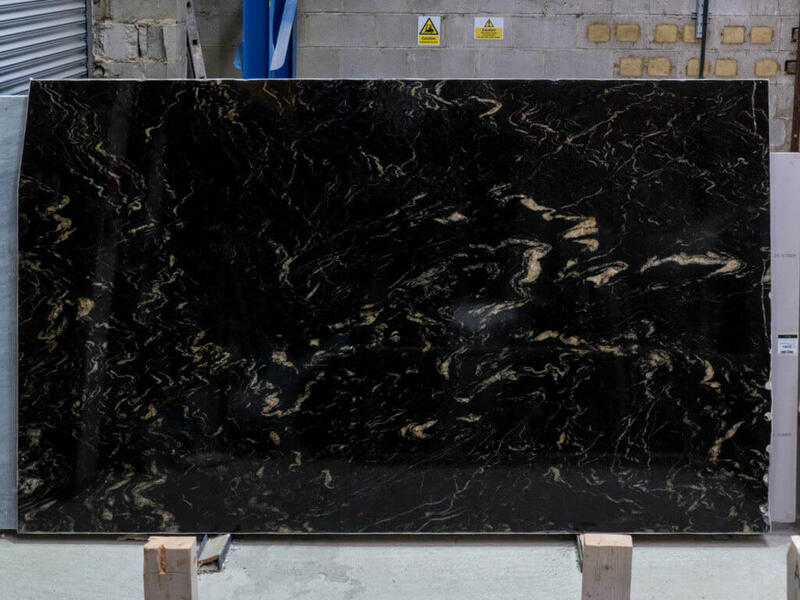 Nero Assoluto Granite – with our swap to Zimbabwe Black as our main pure black, we have several large slabs of various batches of Nero Assoluto, with varying degrees of speckling. 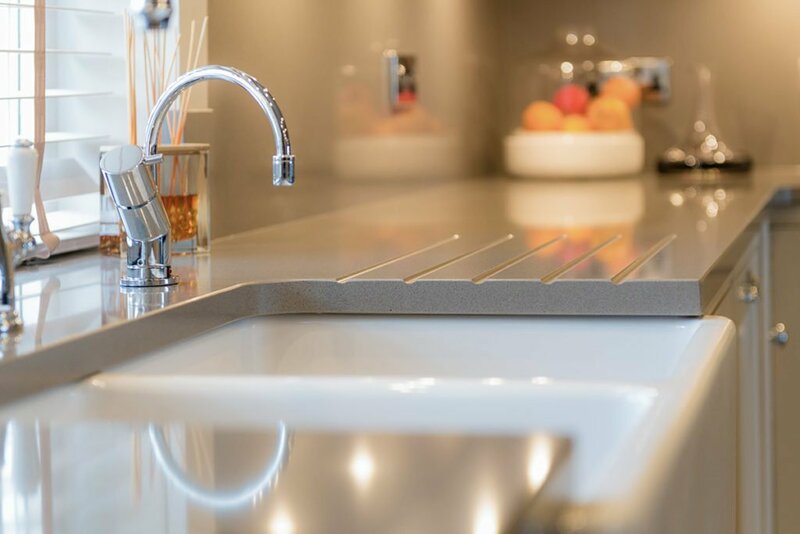 In addition to the above worktop slabs in 30mm, we also have a number of singleton 20mm slabs of natural stone which might suit a trade customer looking for splashback or vanity unit material. These would include: Stargate (Cosmos), Steel Grey, and Ivory Fantasy. 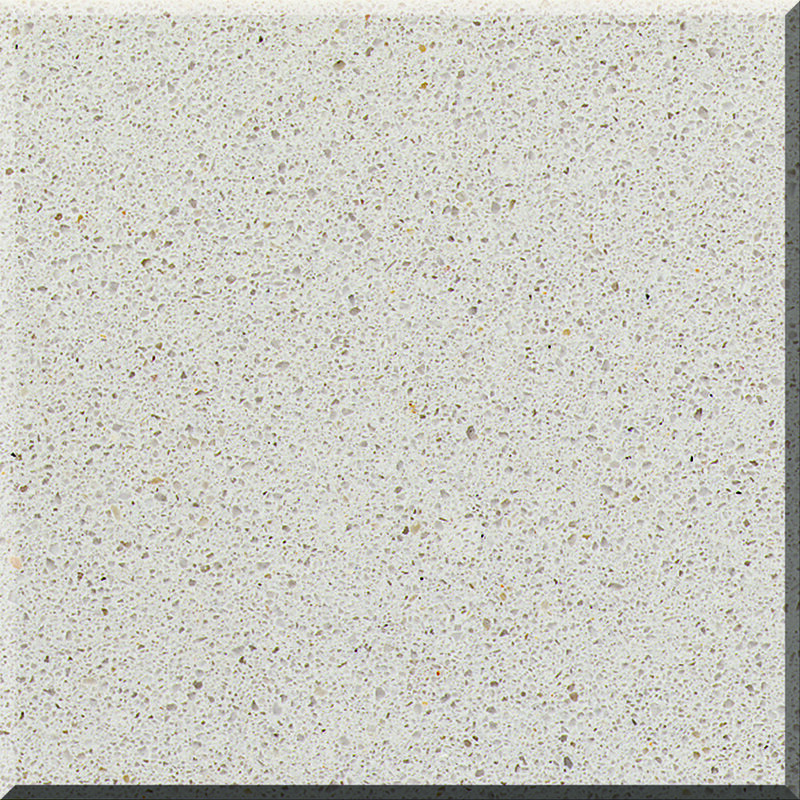 Quartz is suitable for installing as kitchen worktops at 20mm or 30mm thickness. 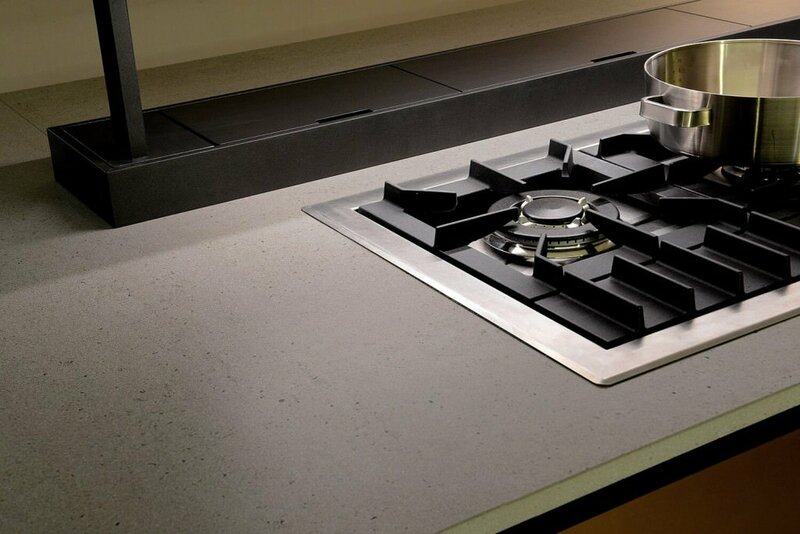 All the Dekton listed here is at 20mm. 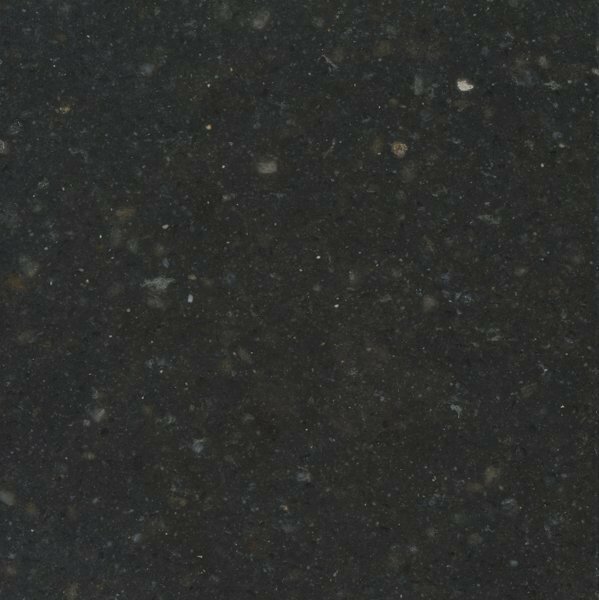 Black Mirror Quartz – three slabs available. 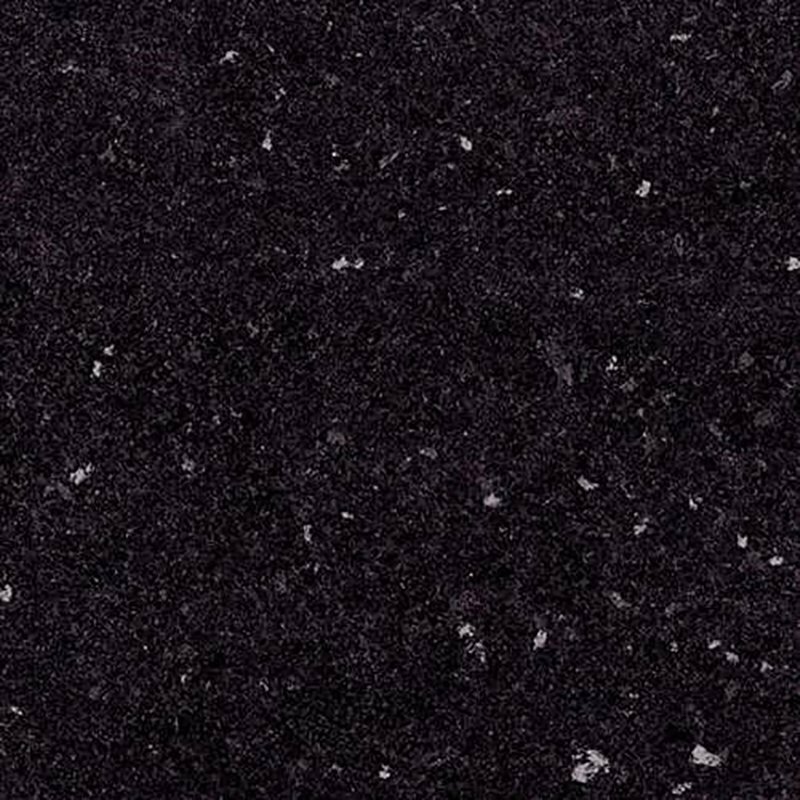 On this granite worktops offer, here is the cheapest black sparkly quartz you are ever going to find. 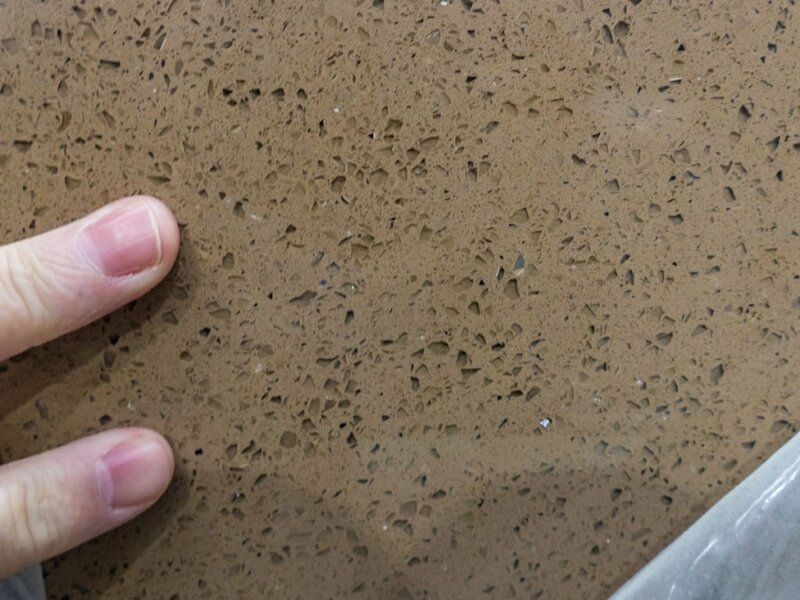 Lunastone Caramello Quartz – One slab. A taupe/beige/mustard sparkly quartz. 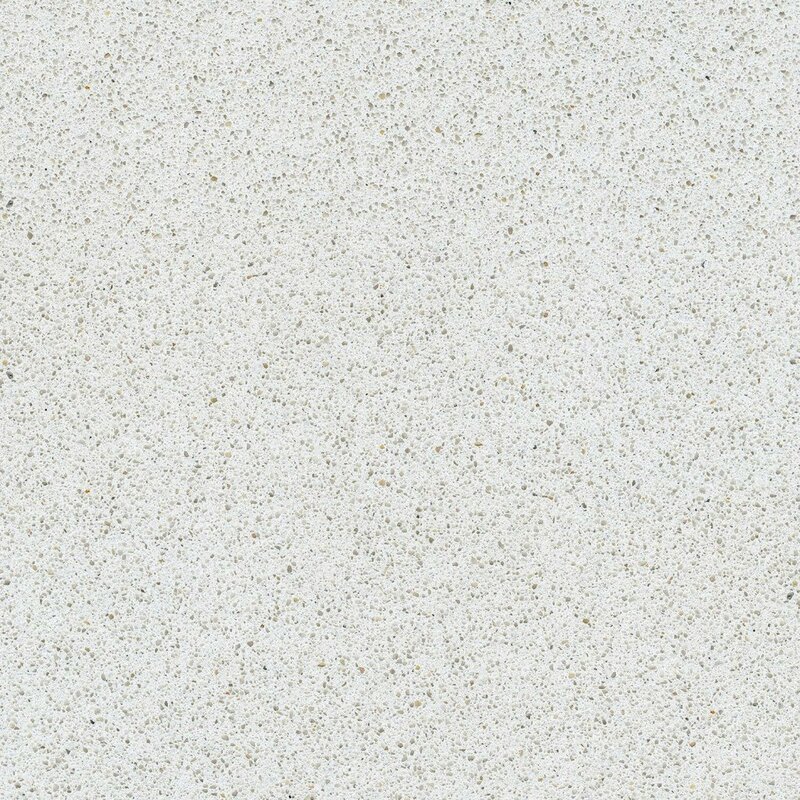 Silestone Blanco Norte (suede finish) – big brand granular white at an entry level price. Compac Cenisa – in a world where light, cool greys are hugely popular, Cenisa is great value even without a half price offer. We have one slab at 30mm. 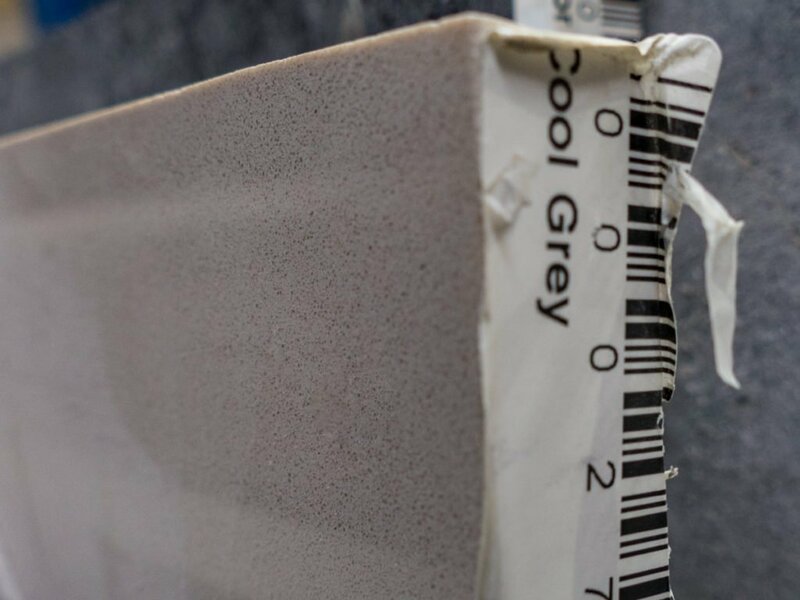 Compac Cool Grey – one standard slab, 20mm thickness. 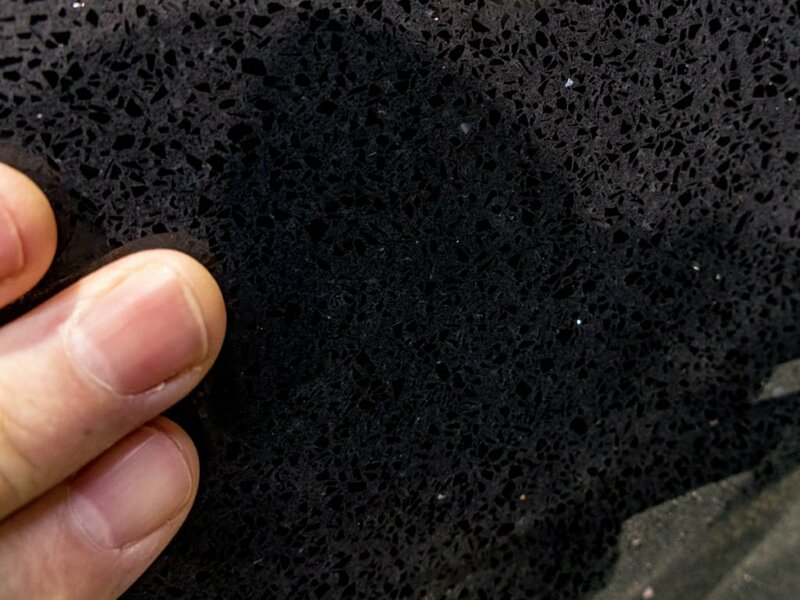 Smoother, less granular grey from the big Spanish manufacturer. 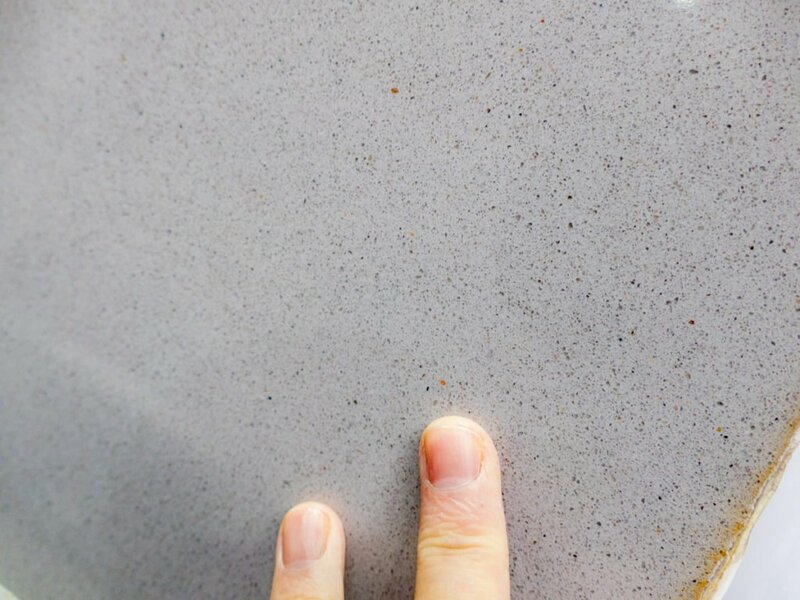 Arenastone Grigio Platino – one of my favourites, this gentle, pebbly grey is very natural looking, yet with all the non-porous advantages of quartz. We have a single 30mm slab on offer. 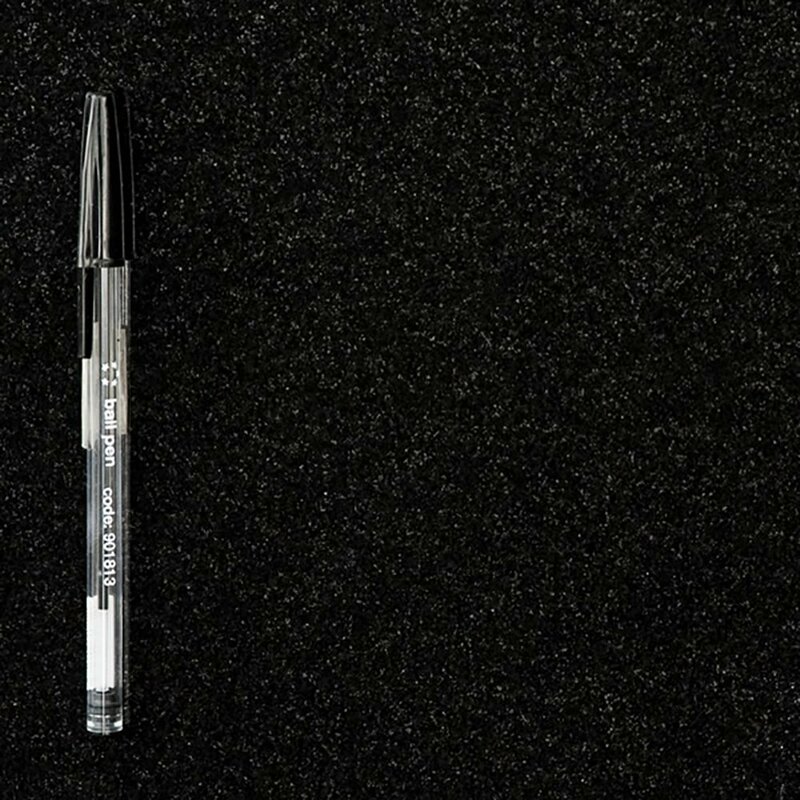 Quarella Imperial Black – as close to a pure black as you can get in a quartz. 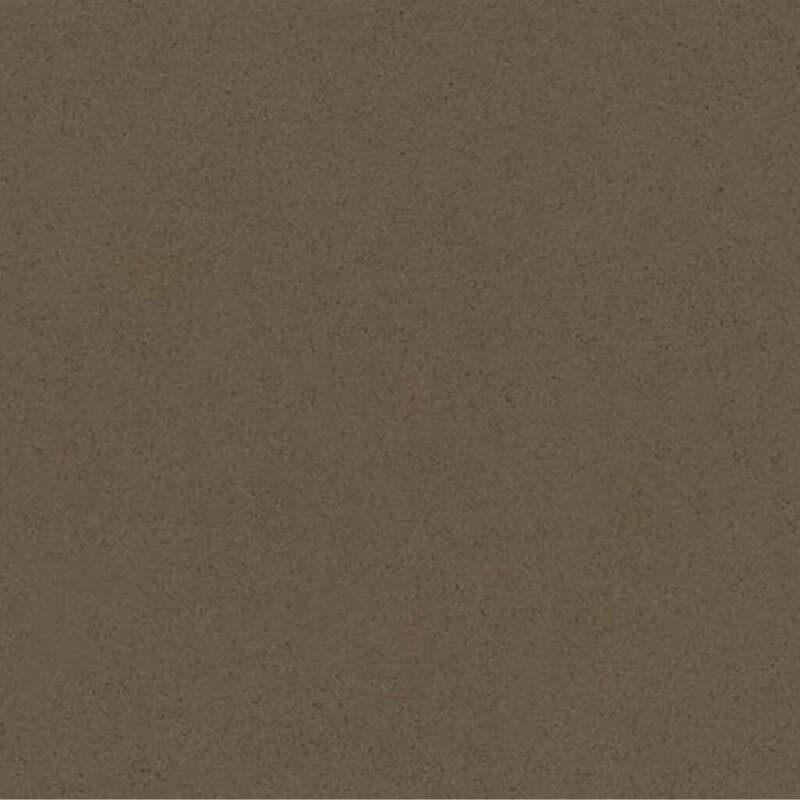 Silestone Unsui – Smooth taupe/brown quartz. 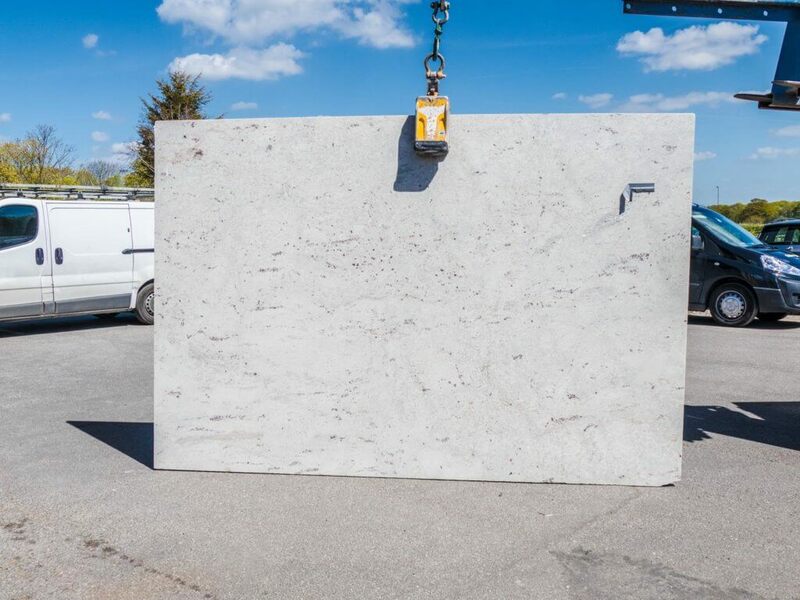 We have one jumbo 3150x1590x30mm slab. There are a number of others too! Please see lists here. 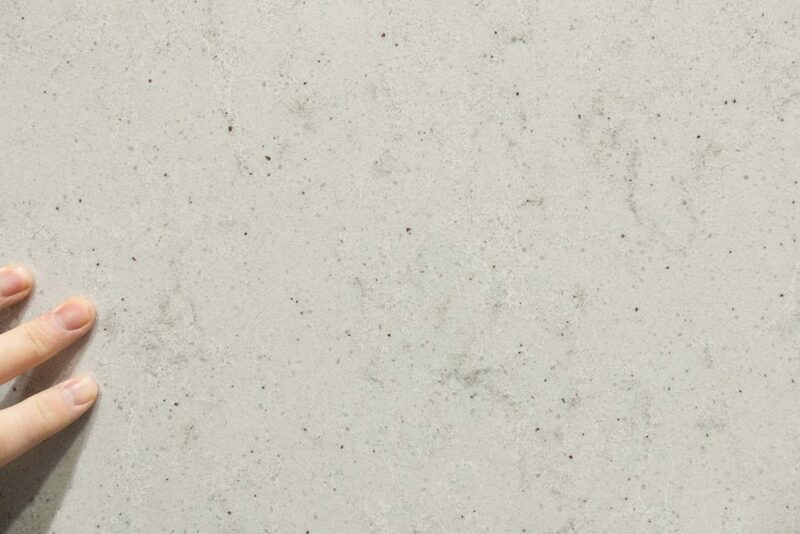 In addition to the above, we have a number of Dekton slabs at 12mm thickness. The are available on a supply-only basis – we will not cut or machine them. All materials are sold subject to availability, while stocks last. 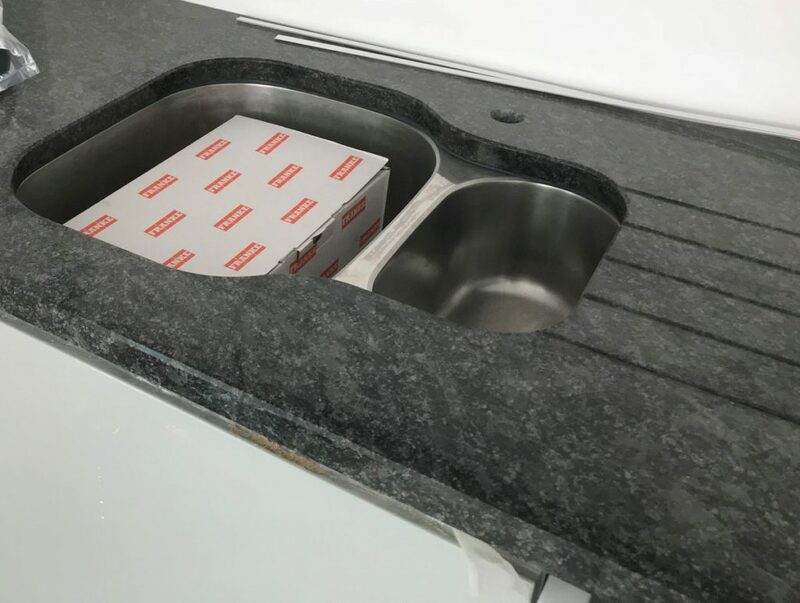 The granite worktops offer features very low prices on the materials, with our normal templating, manufacturing and installation charges. 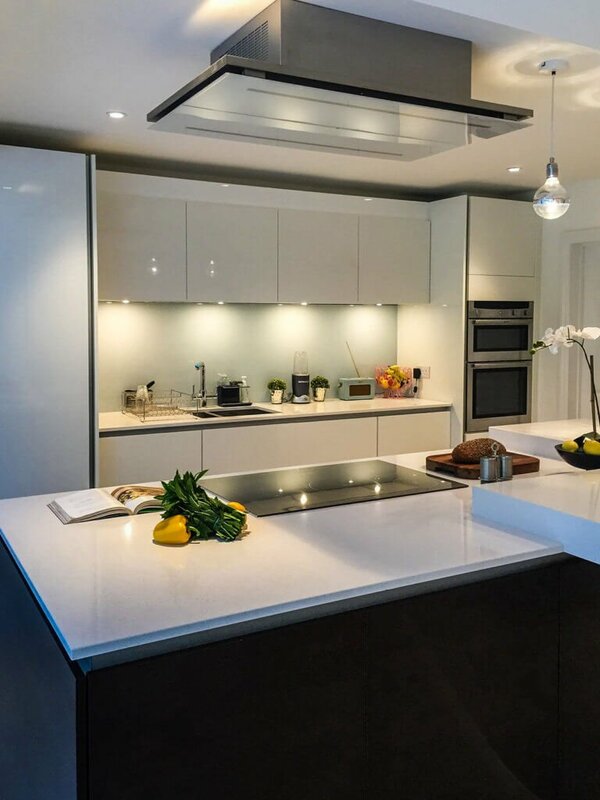 Given that the stone cost on a kitchen worktop installation is generally more than 50% of the total cost involved, half price or better on the material translates to a 25% or more discount on the whole job. Vanity tops, hearths and other small items will be manufactured on a supply only basis to your measurements. Our usual manufacturing costs will apply, but we intend to cut offcut prices very low for material in the New Year. Some of the materials are seconds, in the sense of the odd imperfection or scratch. If any stone interests you, call us to discuss. Best of all, come in and see the slabs. 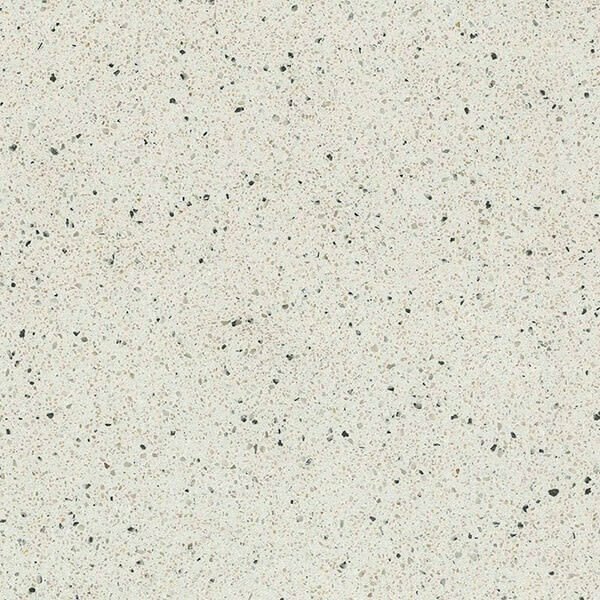 These slabs can be bought on a trade basis – picked up as slabs at a massively discounted price with, this granite worktops offer includes some material not listed here – for instance Dekton 12mm slabs in several colours. Call us or email for more information. A full list of available full slabs for trade (not including the far larger number of offcuts) is available here. 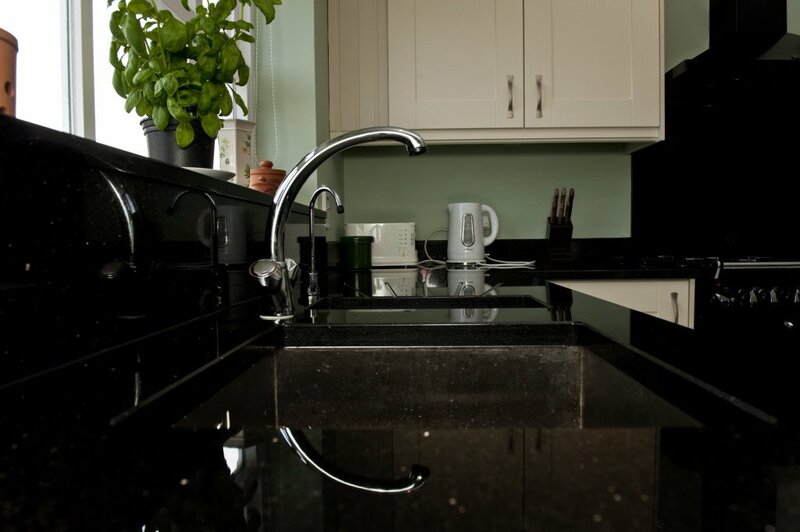 We are Affordable Granite, the leading installer of granite and quartz worktops in Surrey, Sussex and across the South East. 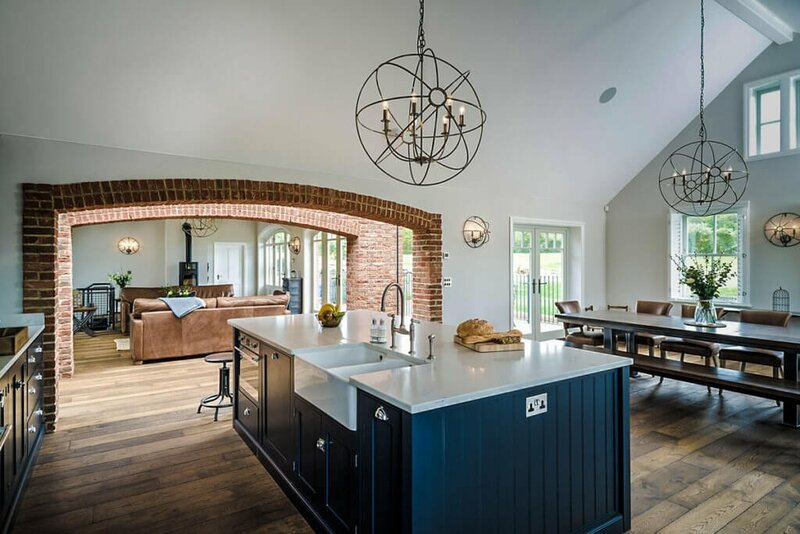 For samples, quotes and any questions connected with any aspect of worktop installation or kitchen design, please don’t hesitate to contact us on 01293 863992 or by email on sales@affordablegranite.co.uk/ .